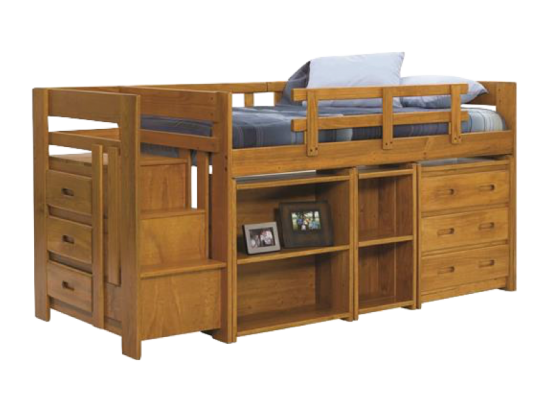 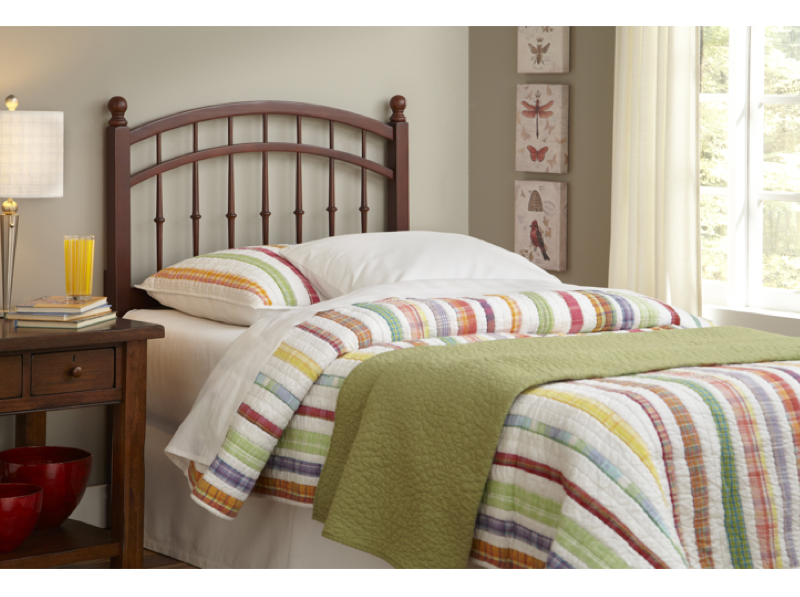 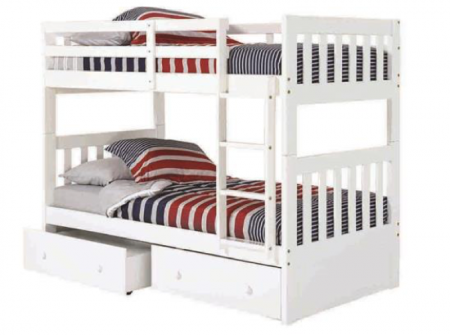 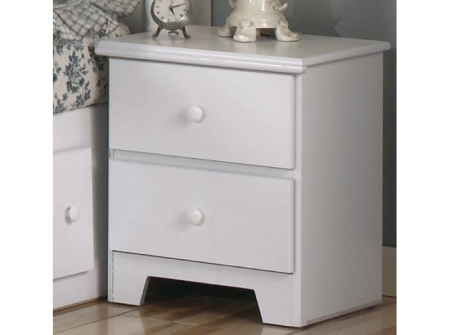 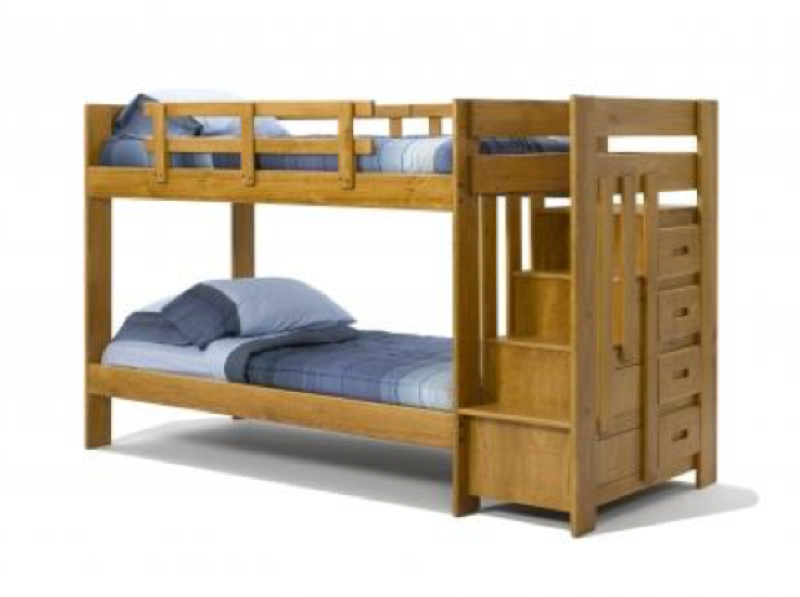 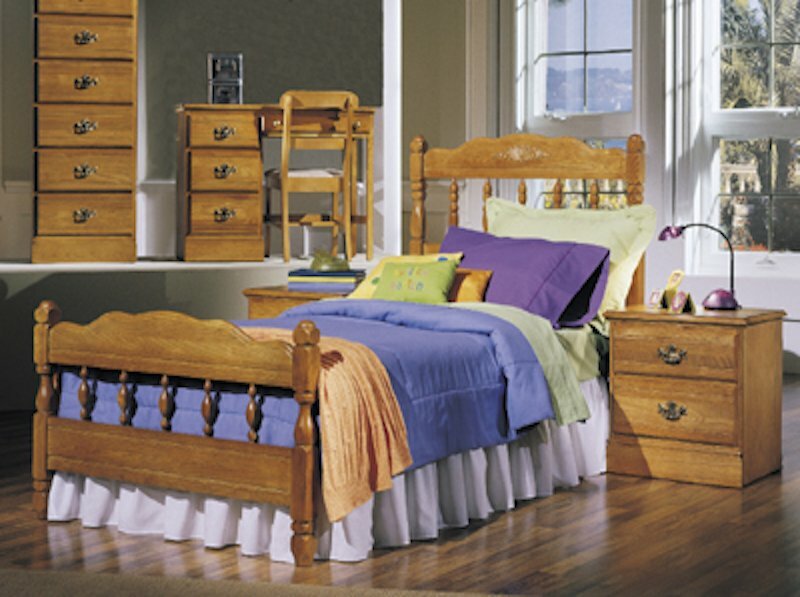 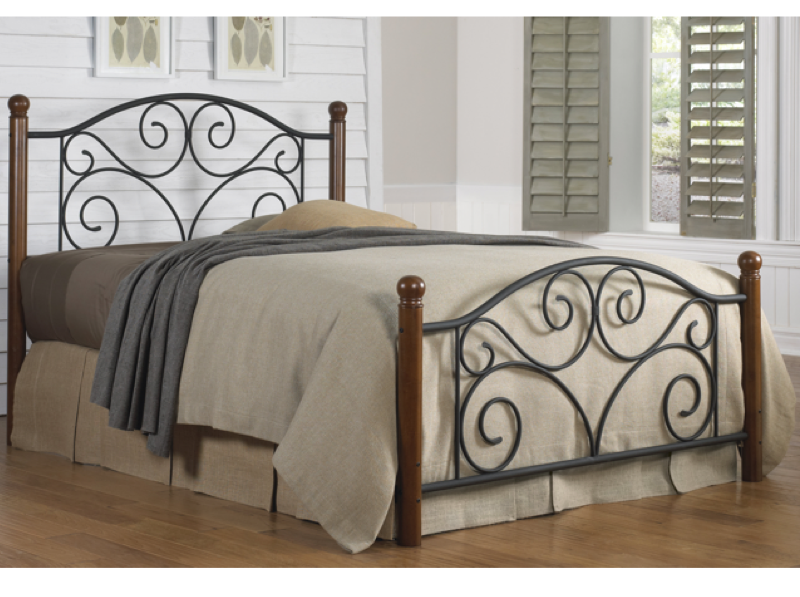 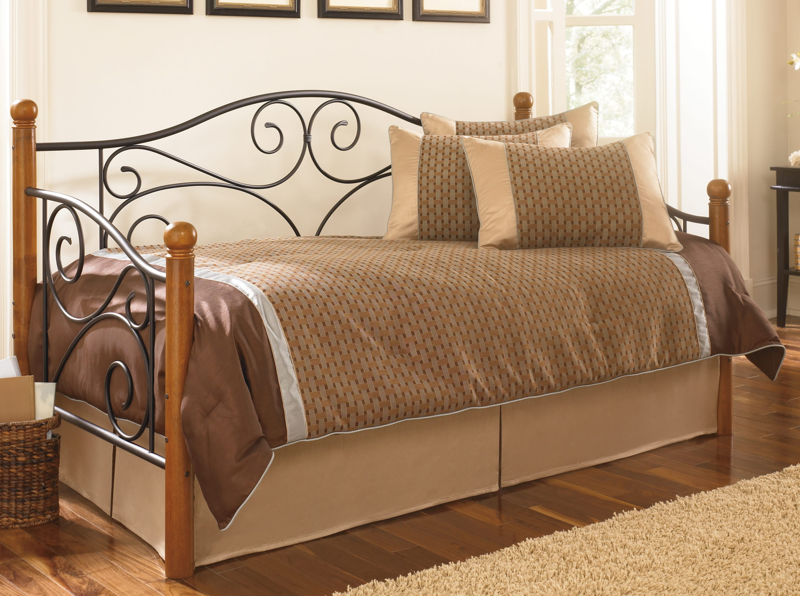 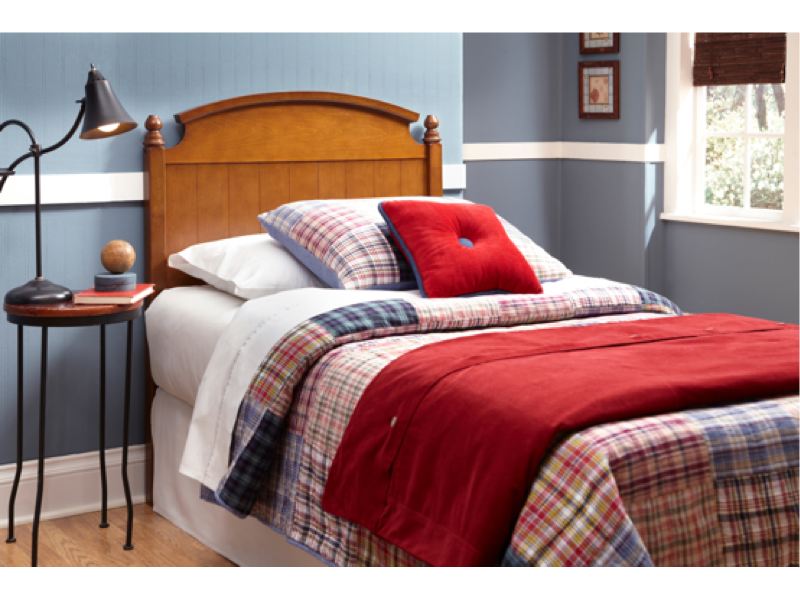 Woodcrest has been producing smart space saving youth bedroom designs for almost three decades. 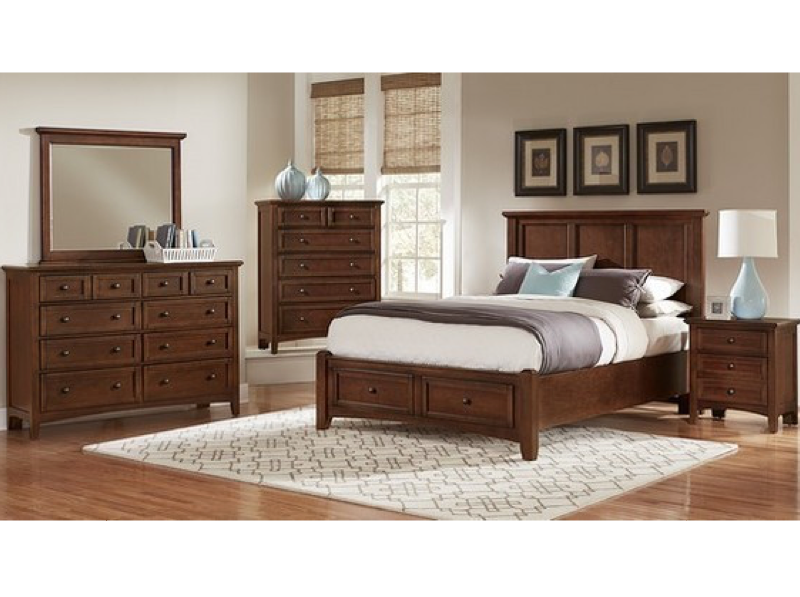 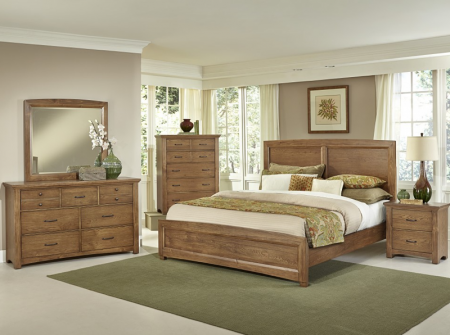 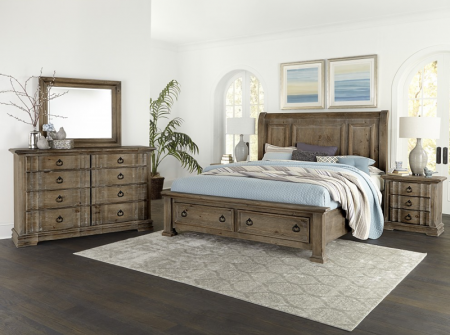 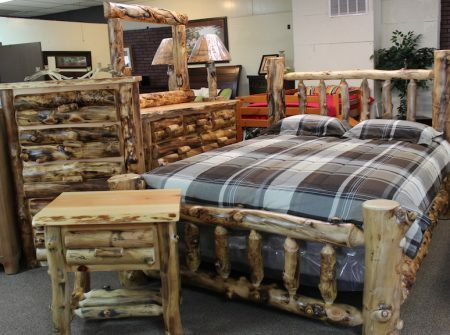 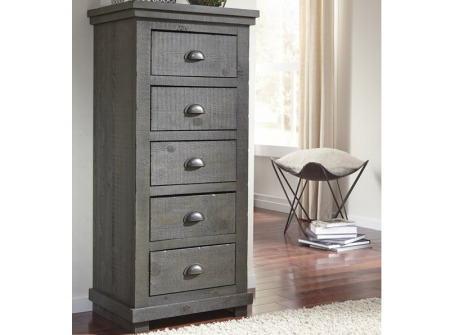 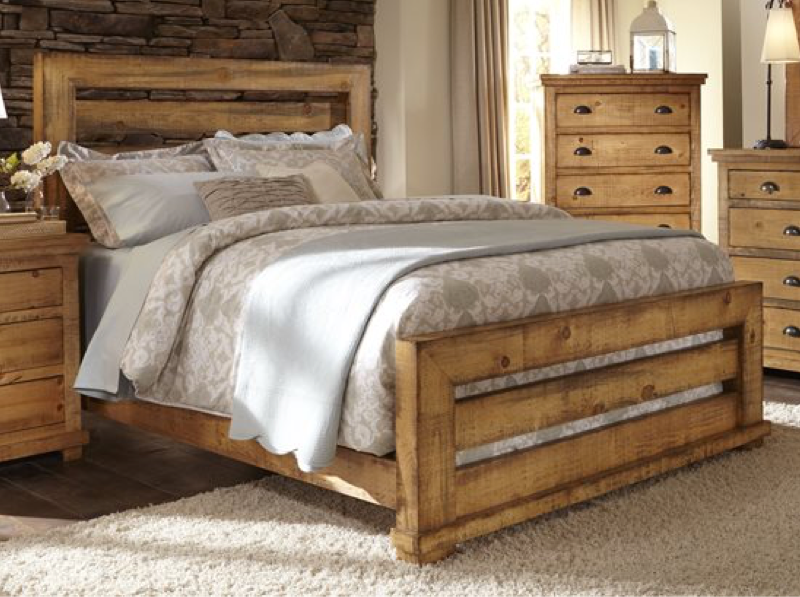 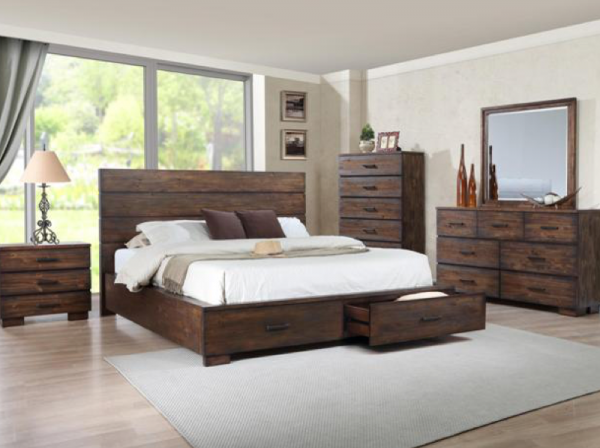 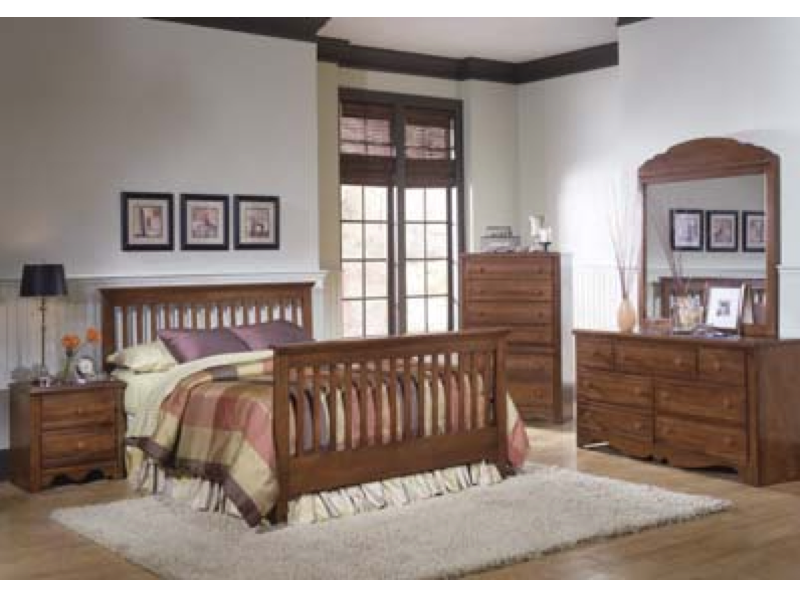 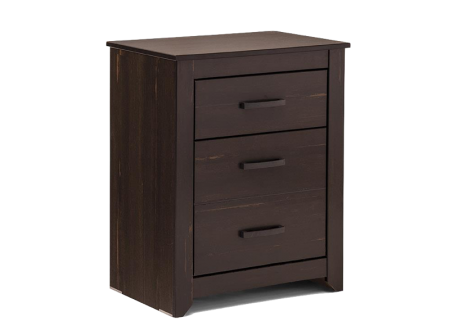 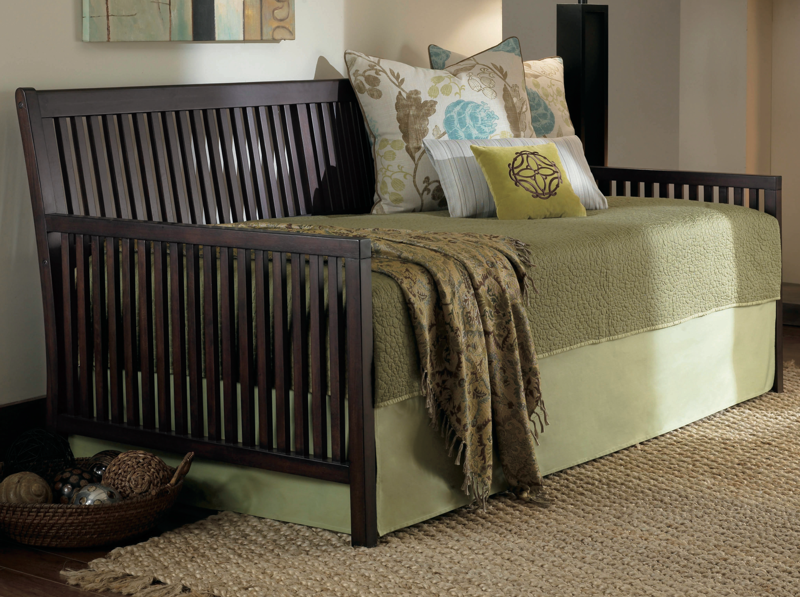 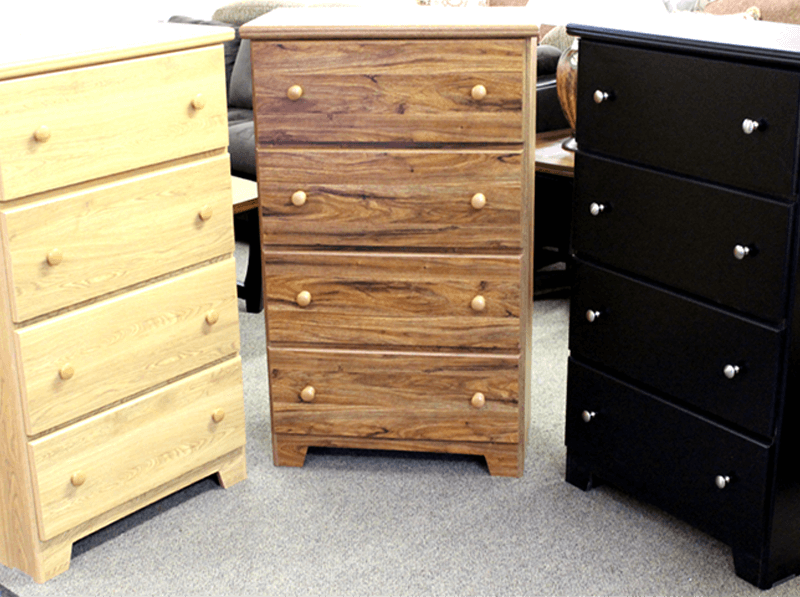 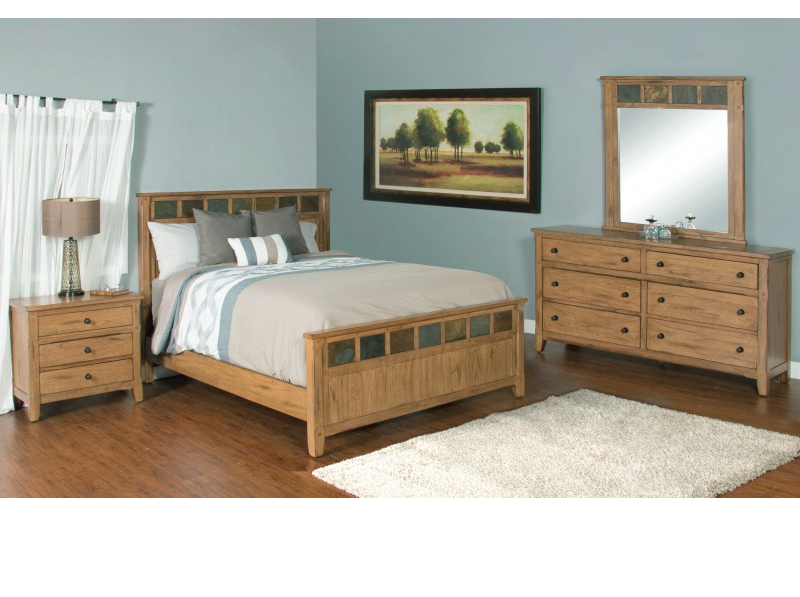 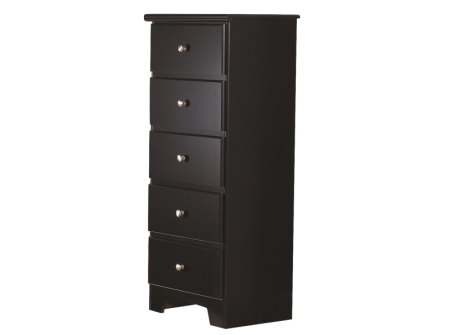 All products are crafted with a warm three stage burnish pine finish, crating a natural rustic look. 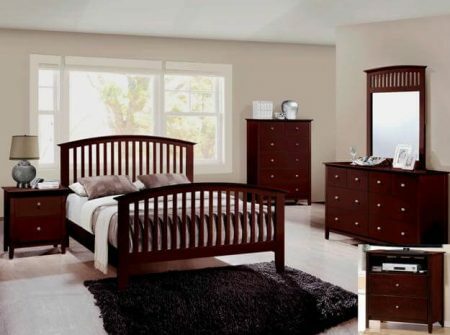 Woodcrest Manufacturing is centrally located in Peru, Indiana, USA. 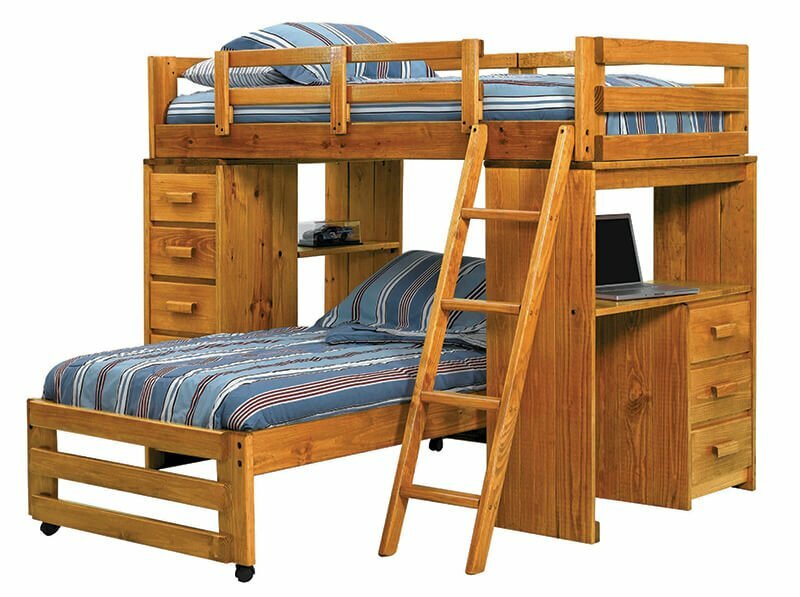 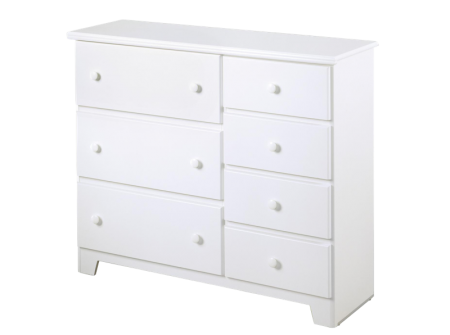 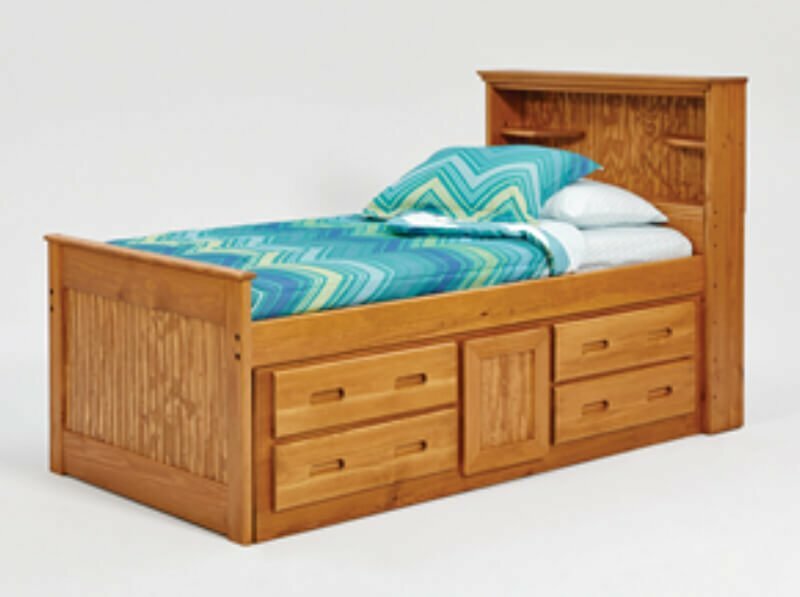 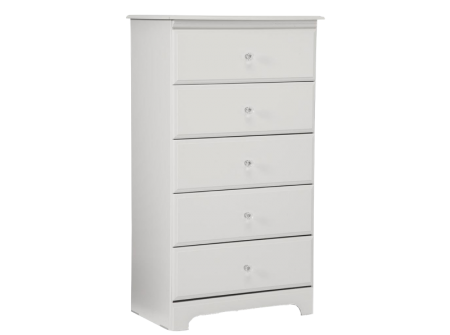 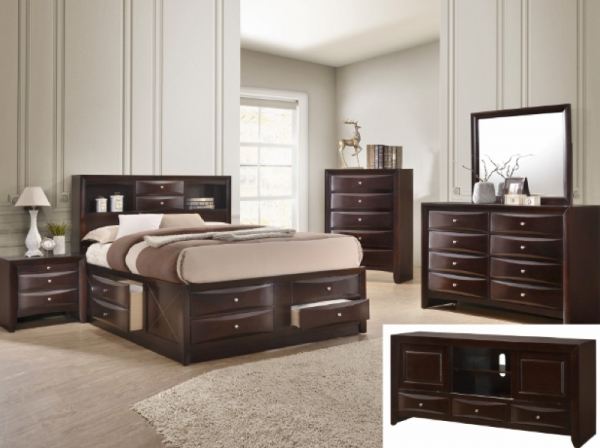 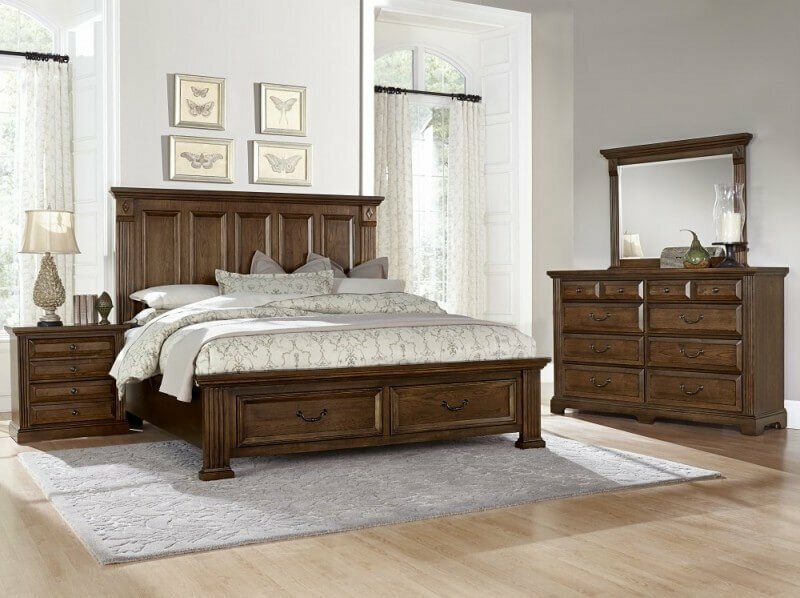 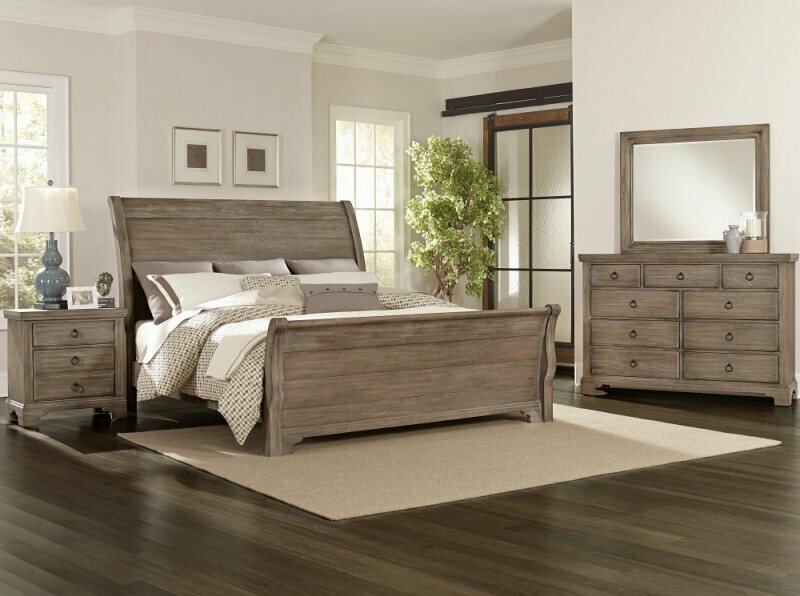 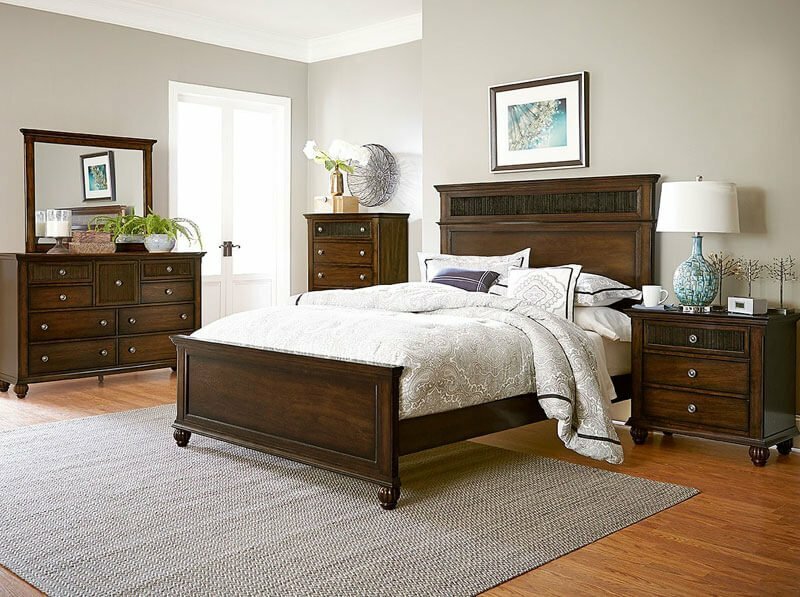 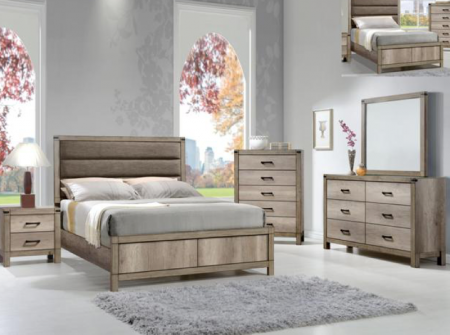 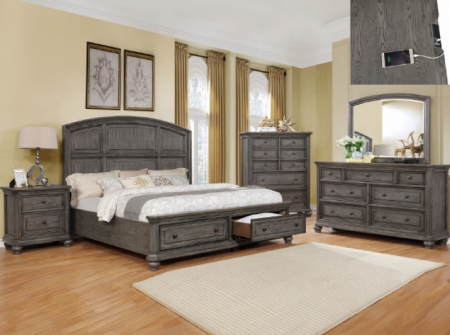 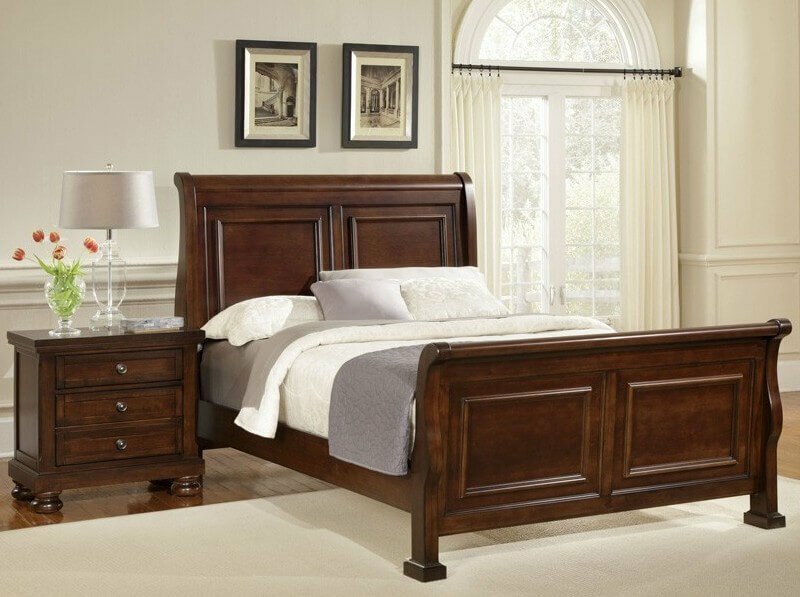 With almost three decades of experience to help insure customer satisfaction, Woodcrest has been producing many smart and space saving youth bedroom designs. 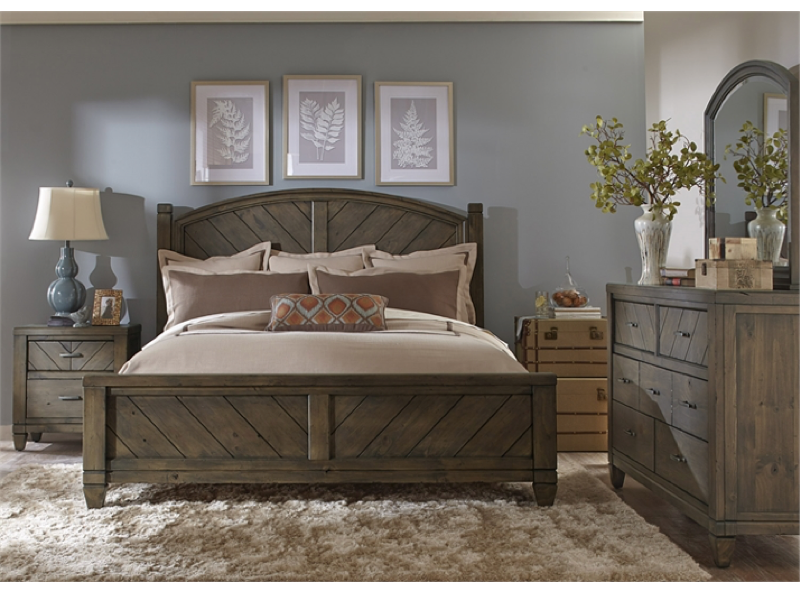 All products are crafted with a warm three stage burnish pine finish, crating a natural rustic look.